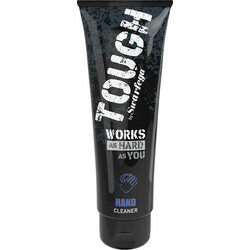 Remove dirt, oil and grease with heavy duty hand cleaner, hand cleanser gels and wipes ideal for tradesman and mechanics from Toolstation. 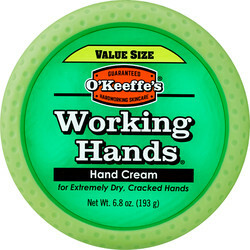 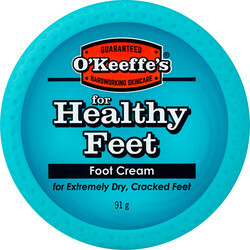 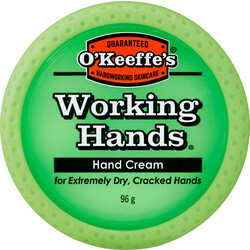 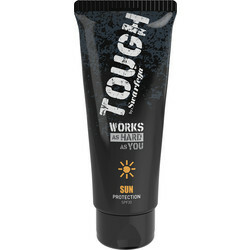 Discover O'Keefe working hands cream, specifically formulated for those who work with their hands to improve dry skin. 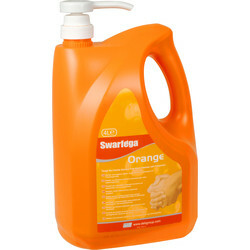 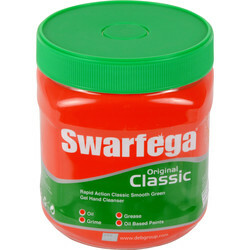 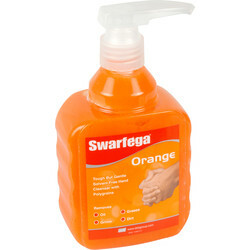 Use a hand cleaner to remove grime beforehand, such as the Swarfega Orange hand cleanser to remove ingrained oil and grease and leave the skin feeling smooth, for a powerful fast-acting deep clean. 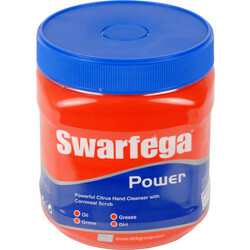 We stock industrial hand cleaner gel such as the Swarfega classic hand cleanser designed to remove tough grit, dirt and many oil based paints. 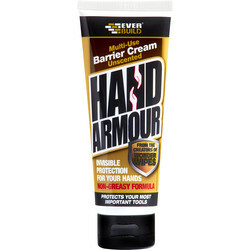 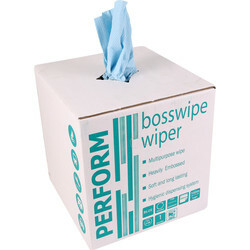 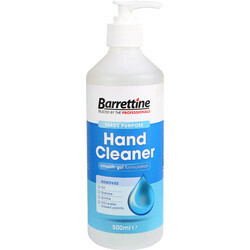 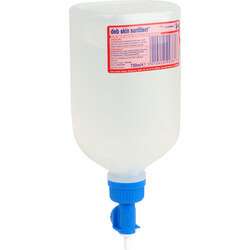 Alternatively, consider heavy duty hand wipes such as Bosswipes for various applications. 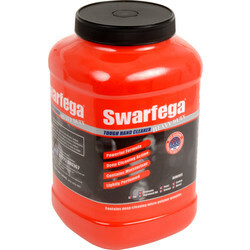 Spend £10 online for free delivery or click and collect from your nearest Toolstation branch.